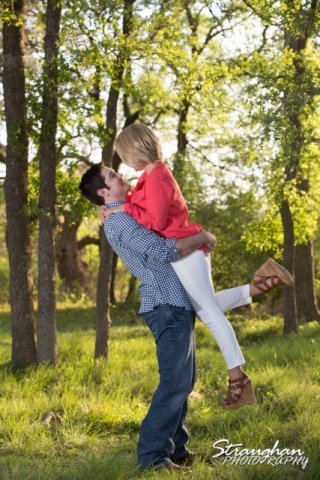 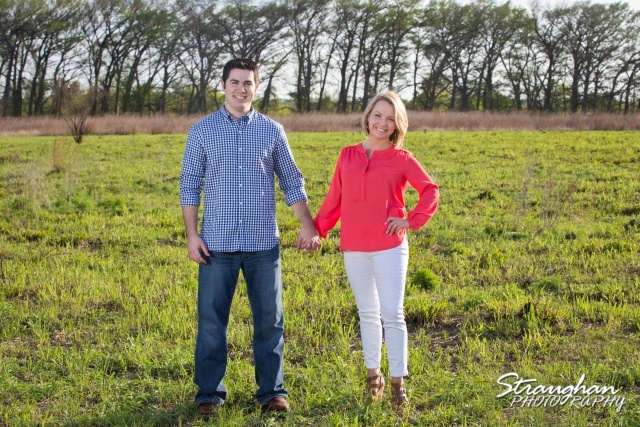 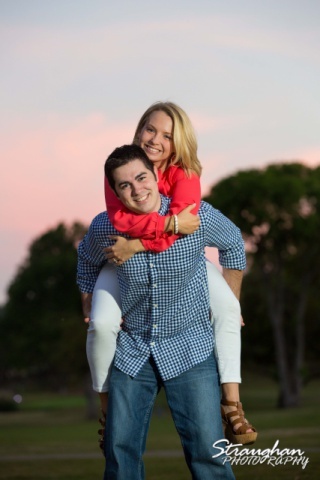 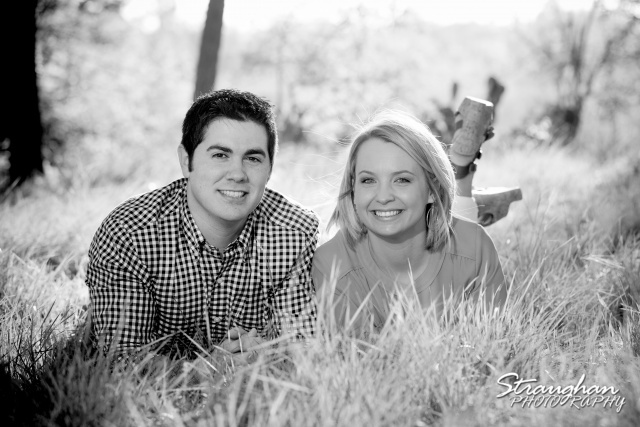 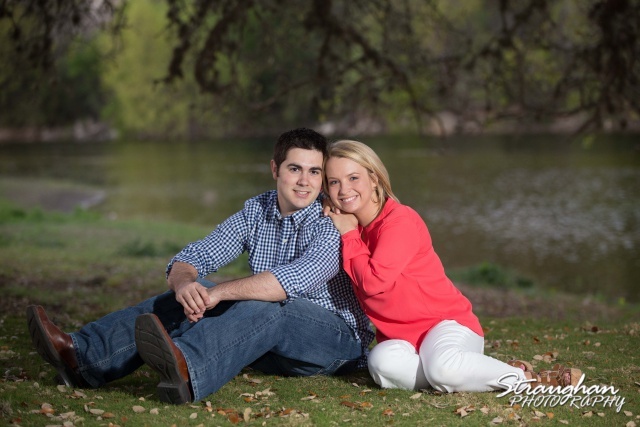 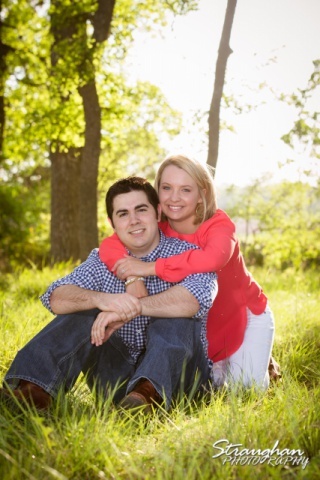 Carly and Jason’s engagement took place at the Cibolo Natural Area out in Boerne TX. 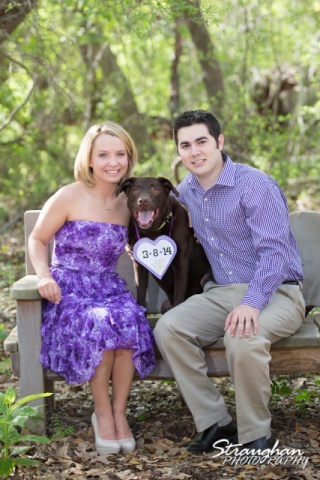 They brought their beautiful puppy and we had a fun time hitting all the different areas at the park. 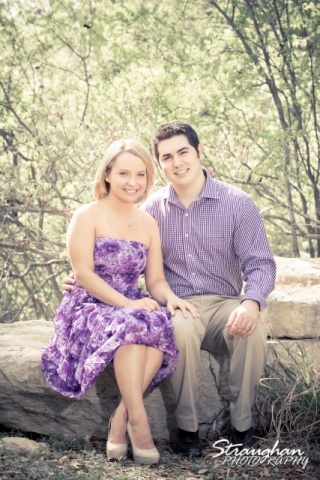 The natural stones are perfect for photos and the sunlight that day was amazing. 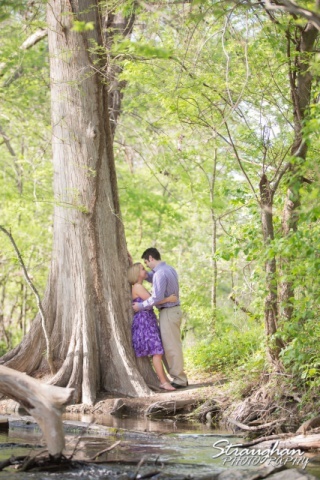 We got to go down by the water. 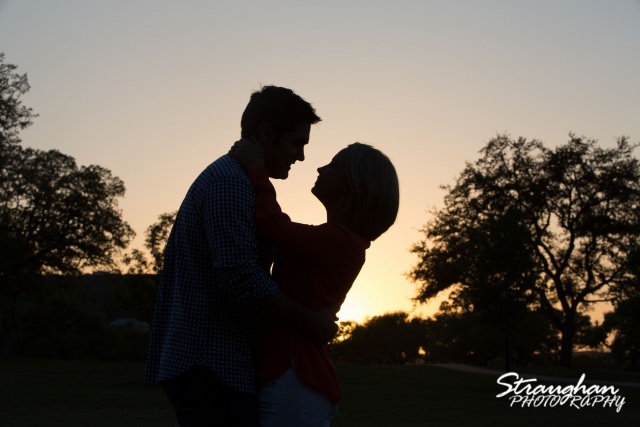 The sunset was perfect for this shoot.